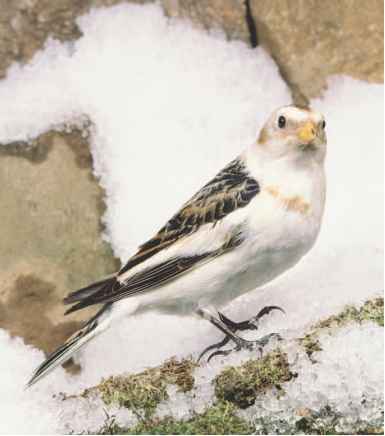 Physical characteristics: Snow buntings show differences between males and females, but all have a rounded head, stocky body, and white outer tail feathers. 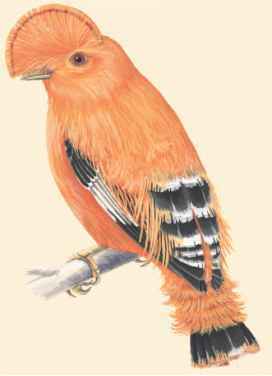 Generally, females are browner in color, with less white on the plumage. Males (in summer) have a white head, black back that sometimes has brown patches, a black rump patched with white, white outer tail feathers partially tipped with black, and white under parts. The white areas, in winter, are thinly coated with pale rusty brown. Females (in summer) look like breeding males, but have a crown that is dusky and black areas are paler, often brownish. In winter, females look like winter males. Juveniles are grayish with a pale abdomen and buffy eye rings. They are 6.0 to 7.5 inches (15 to 19 centimeters) long, and weigh about 1.5 ounces (42 grams). Joseph Land, north Kola Peninsula, Novaya Zemlya, northern Russia and northern Siberia east to Wrangel Island, the Bering Strait, and south to east Kamchatka, northern Alaska and mountains of Alaska, northern Canada north to Labrador, and the coast of Greenland. Habitat: During breeding season, they are found in sparse, dry, rocky tundra areas such as seashores, mountain slopes, and cliffs. During times of migration and nonbreeding season, they are found in fields, pastures, roadsides, and at beaches. Diet: Snow buntings eat insects and other invertebrates during the summer, but switch mostly to seeds and grains in the winter. 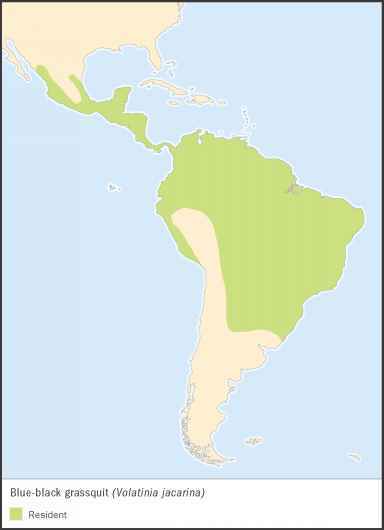 Behavior and reproduction: They are migratory birds, with males arriving at breeding areas before females. At this time, males find a territory and begin to defend it by chasing away other birds, singing while in flight to make their presence known, and fighting when necessary. They run while on the ground, generally staying on the ground when not flying. Their song, sung during breeding, is a loud, high-pitched musical warbling. Their calls include a sharp, whistled "tew," a short buzz, and a musical rattle or twitter. Snow buntings and people: There is no known significant relationship between people and snow buntings.